2020 and 2024 means a new bill, proposed by Democrat Richard Creagan, would make the smoking age increase rapidly hoping to weed out the deadly substance. For the bill to pass it would need to go through the state legislature and receive a heavy blow of criticism from the big tobacco industries to become state law. E-cigarettes, chewing tobacco and cigars have not been included in the bill. However, will be placed in their category. According to a statement made by Dr. Creagan, who was an emergency room physician before he was elected as state representative in 2014, describes cigarettes as “the deadliest artifact in human history” in the bill. Back in January 2017, Hawaii became the original US state to increase its smoking age to 21. In the separate US states the legal age is usually 18 or 19. Since then almost half of the united states have increased their tobacco age to 21. Under the new bill, HB 1509, its primary objective is that the smoking age will most likely go up to 30 in 2020, 40 in 2021, 50 in 2022, and 60 in 2023 – until eventually, in 2024, people would be required to be 100 years old to buy cigarettes. The Dr. described to the Hawaii Tribune-Herald that a “ridiculously bad industry” had created the cigarette to be “highly addictive, knowing that it is highly lethal.” Just like the new Opioid Health crisis tearing through the country state by state. “We don’t allow people free access to opioids, for instance, or any prescription drugs,” he stated. E-cigarettes and cigars have been cut from the bill due to the beliefs of Dr. Creagan who claims they are provenly a safer alternative for smokers than regular cigarettes, despite their complications. “Regular cigar smokers and cigarette smokers have similar levels of risk for oral cavity and oesophageal cancers,” it adds on its website. 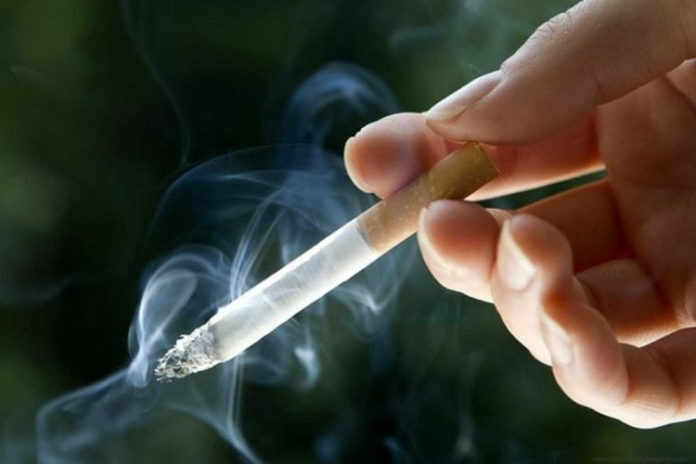 The Centers for Disease Control and Prevention in the US announced that cigarette smoking is the number one cause of preventable disease and death in the country. By making it nearly impossible seems like the only option however addiction will never go away. Through countless studies, it shows, that about half a million people in the US die every year from smoking-related conditions. The numbers are entirely preventable.